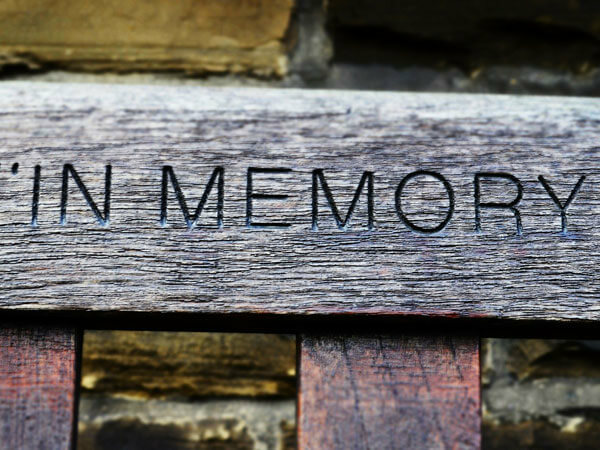 At Hollywood Memorial Park and Cemetery, we have built our reputation one family at a time. 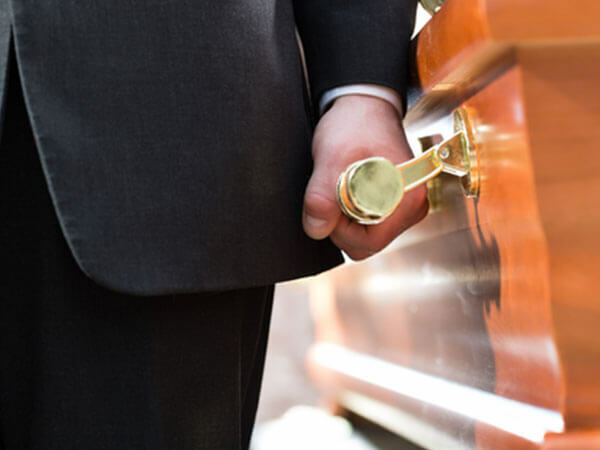 We value your trust, so we pledge to provide you with the peace of mind that comes from working with representatives who understand the challenges of end-of-life planning. We assist you with care and compassion in making these decisions, whether you are planning for the future or need to make immediate arrangements. 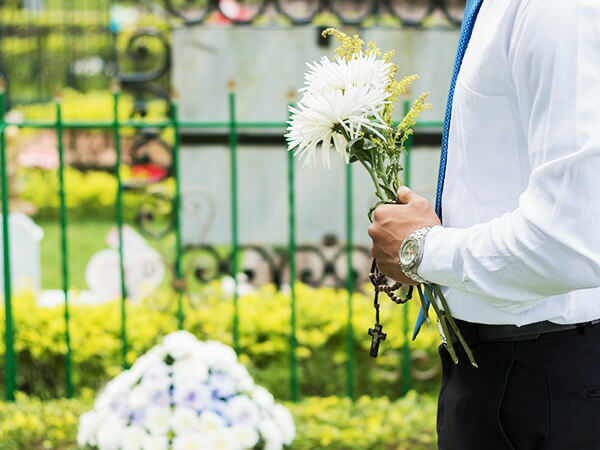 Many families opt for cremation instead of more traditional burials. 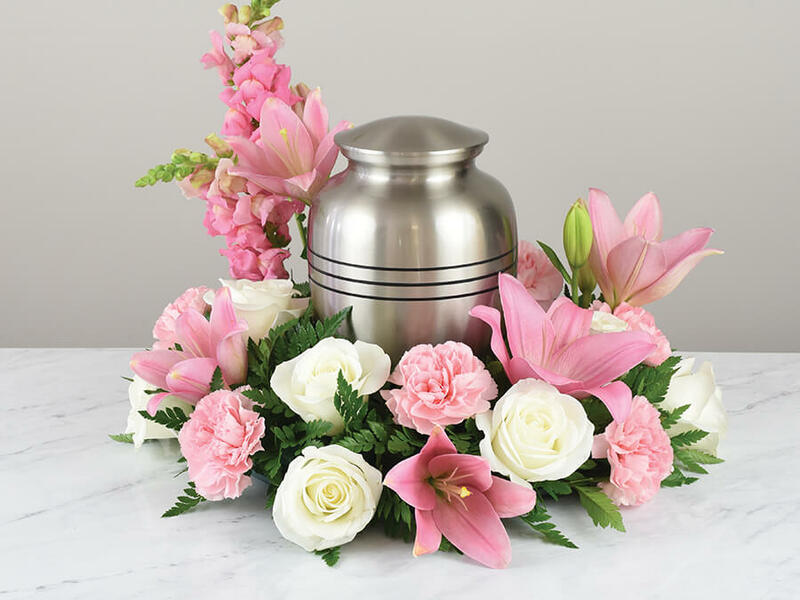 They might also wish to permanently inter the ashes in the ground or in a mausoleum niche, which can provide the benefit of both traditional interment and cremation inurnment — a place for family members to visit and pay their respects for generations to come. For more information, including costs, availability and discount programs, at any of our properties, please contact our Family Service Offices. Traditionally, most people are interred in the ground with either a stone monument or flush memorial designating their location. Families can choose from a variety of locations throughout the cemetery, including specific sections reserved for members of different faiths, nationalities and organizations. 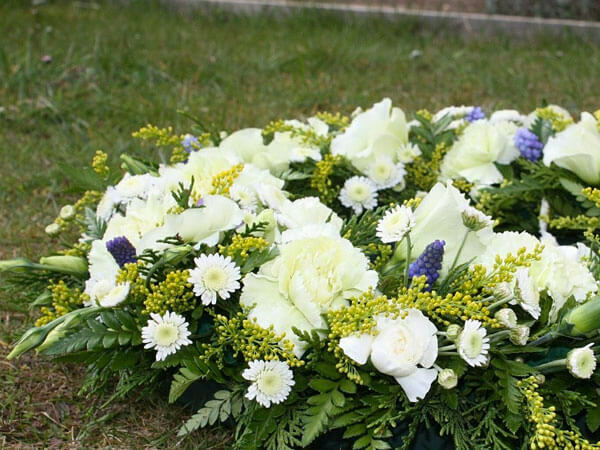 Cremations can also be permanently memorialized as ground burials. Hollywood Memorial Park and Cemetery does not sell monuments and memorials, but we can provide a list of local companies that do. If you are interested in more information, please contact our Family Service Office.